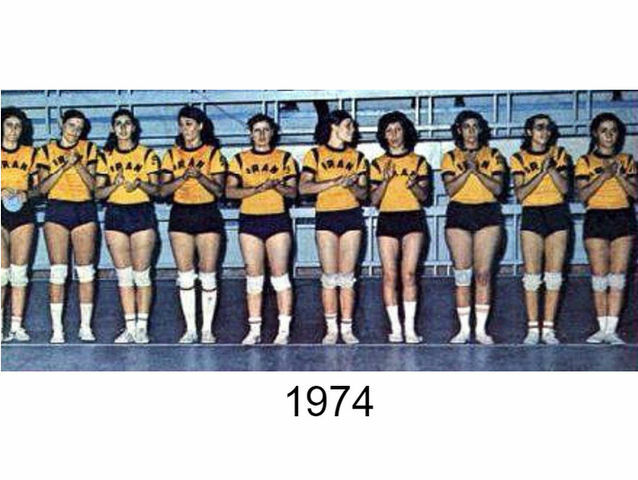 You Won't Believe What The Iranian Women's Volleyball Team Looked Like At The 1974 Olympics! Iranian female athletes' uniforms at this year's Olympics have kept them fully covered up and extremely modest, but this photo from the 1974 Olympics shows uniforms that are VERY different from today's. 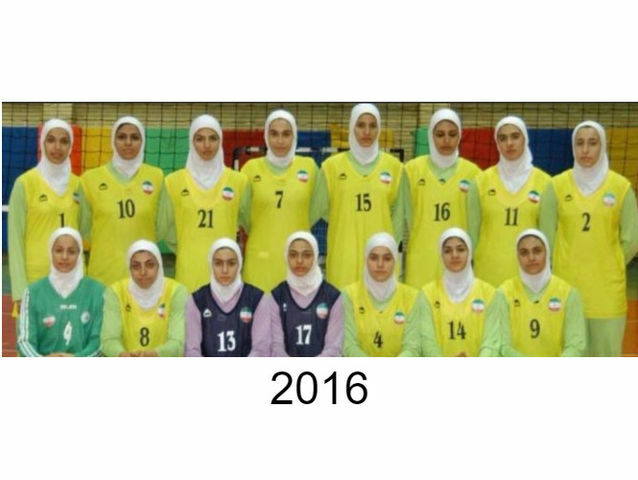 What do you think of the Iranian team's uniform transformation? Talk to us about it in the comments below, and share with your friends to see what they think.